A gentle purifying foam that effectively lifts away impurities while protecting skin's vital moisture. Refines skin texture to uncover beautiful clarity. MicroWhite Powder helps remove dead surface cells to improve clarity and luminosity. 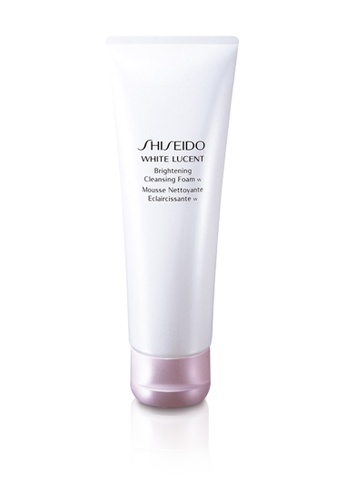 Can't find Shiseido White Lucent Brightening Cleansing Foam 125ml in your size?